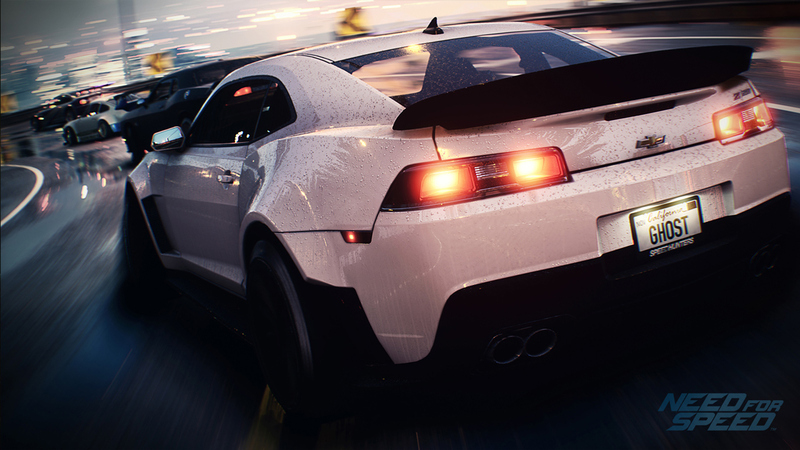 Has EA Learned Its Lesson With Need For Speed? What Will Be The Legacy Of Battlefield 1? 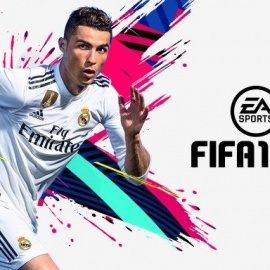 Why Does FIFA Matter In The World Of Video Games?